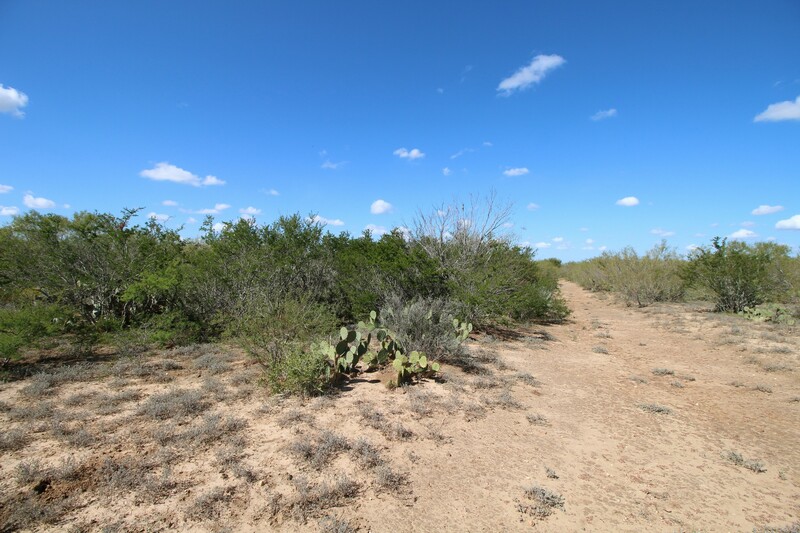 DESCRIPTION: This ranch is located in the heart of the Golden Triangle and is less than 100 miles from San Antonio. 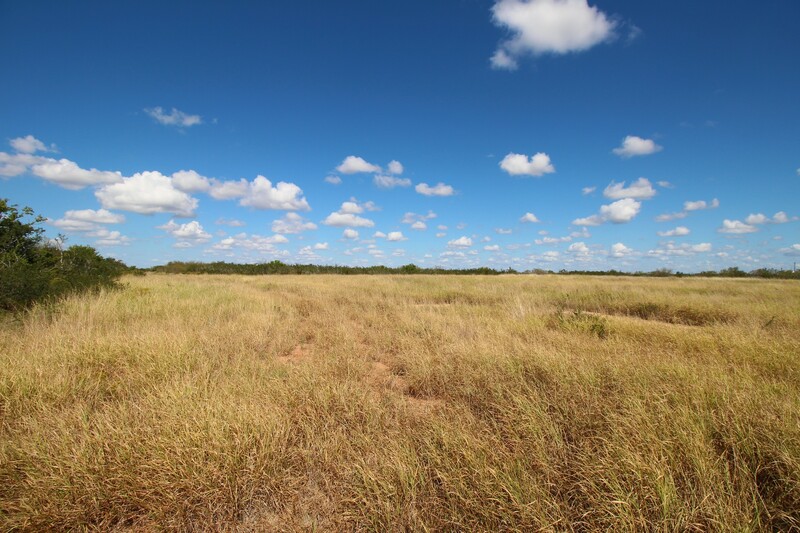 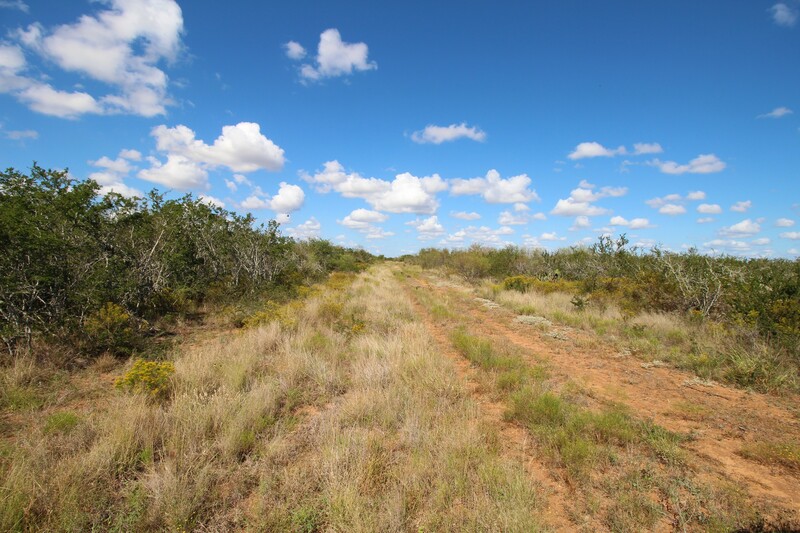 It offers great hunting and cattle grazing opportunities. 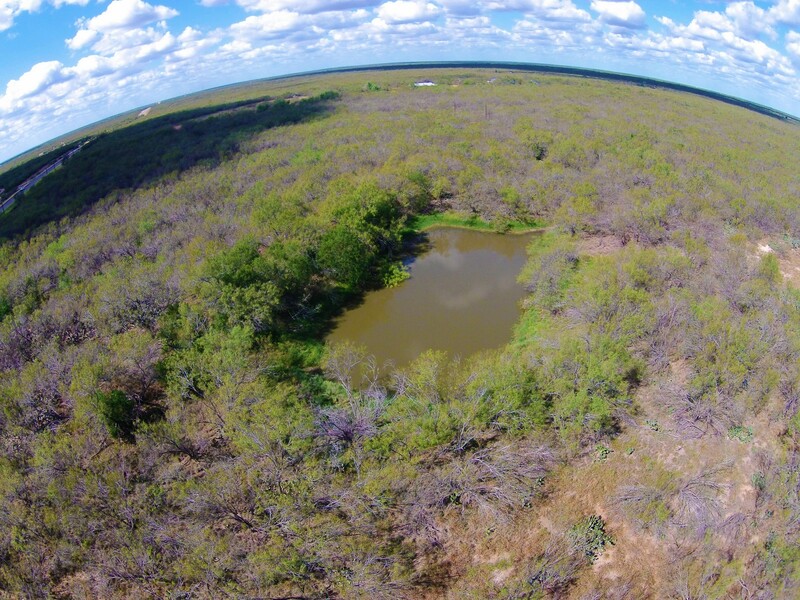 The diverse brush on the ranch provides the nutrition needed to grow large white tail deer. 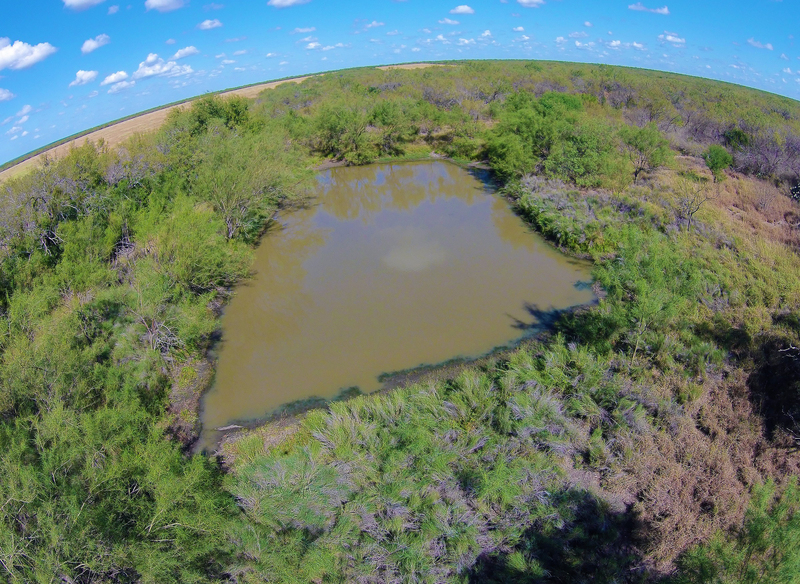 The scattered ponds offer ample water for both livestock and wildlife. 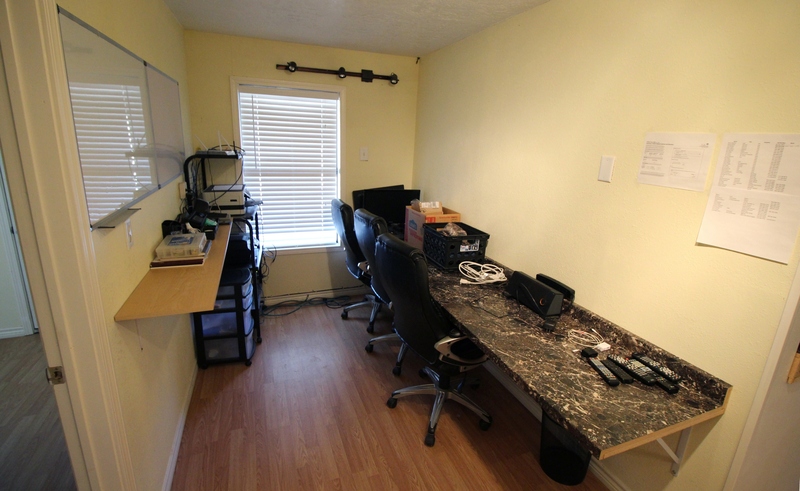 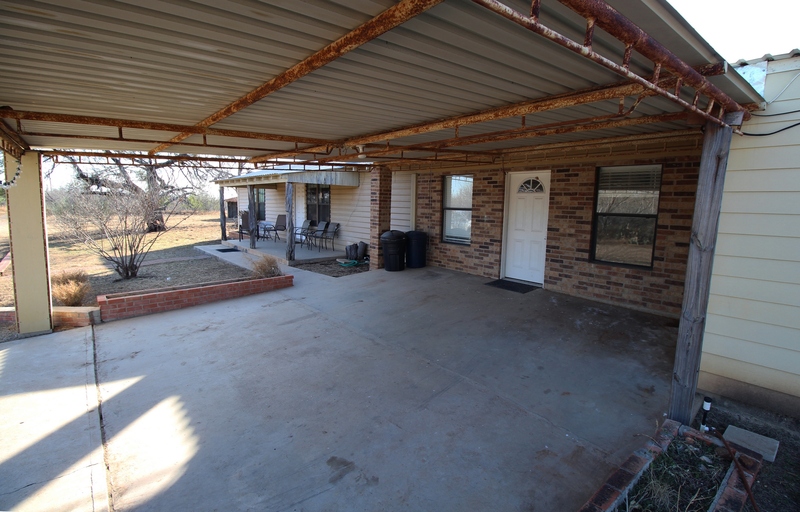 IMPROVEMENTS: : There is a very nice remodeled 1-story frame home with metal roof and an attached carport. 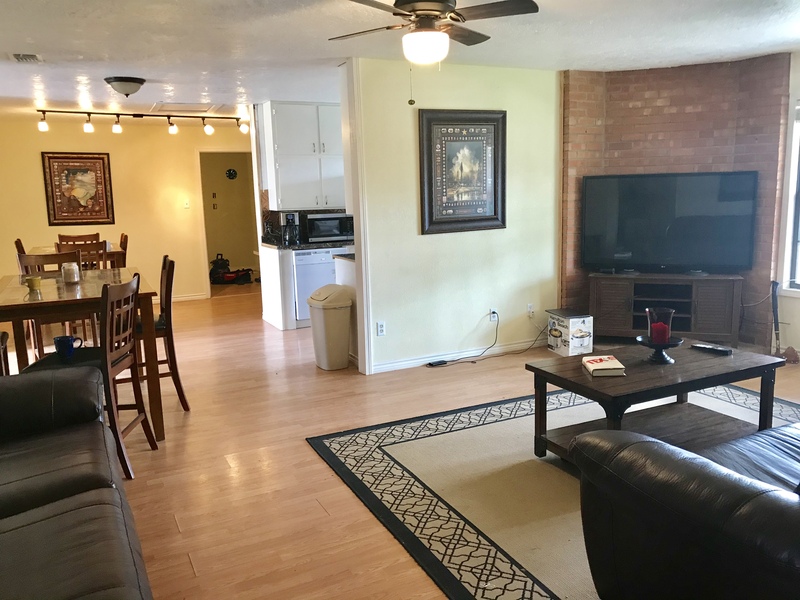 This fully furnished, 2300± sq. 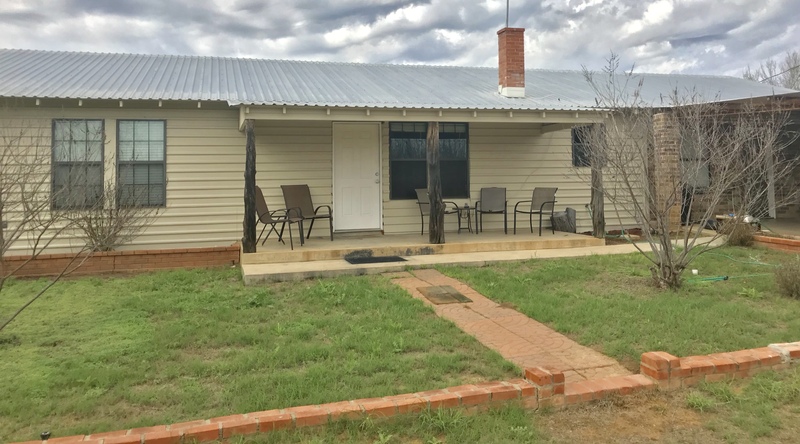 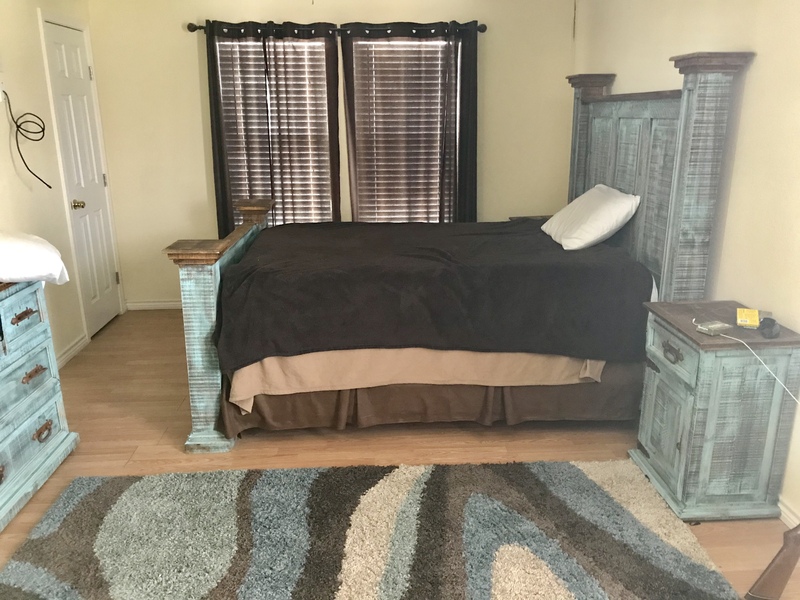 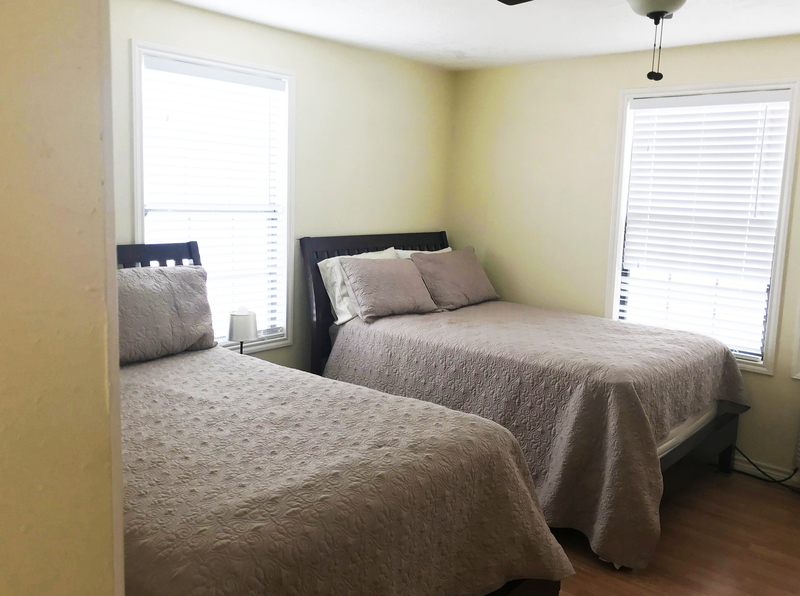 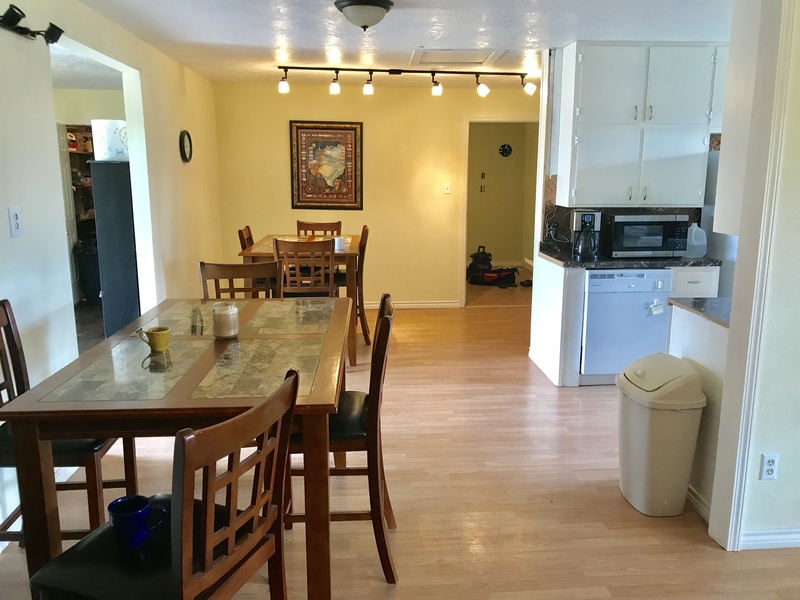 ft newly painted ranch house features 5 bedrooms, including one king-size bed and 4 double beds, 3 full bathrooms, game room, fully-equipped kitchen; an office, utility room and a storage room. 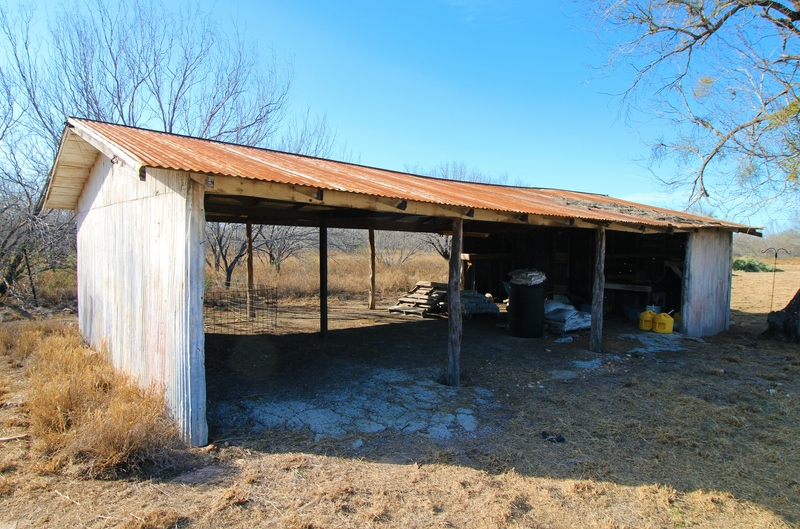 Ranch improvements include a metal barn, equipment shed, one set of cattle pens, and some cross fencing. 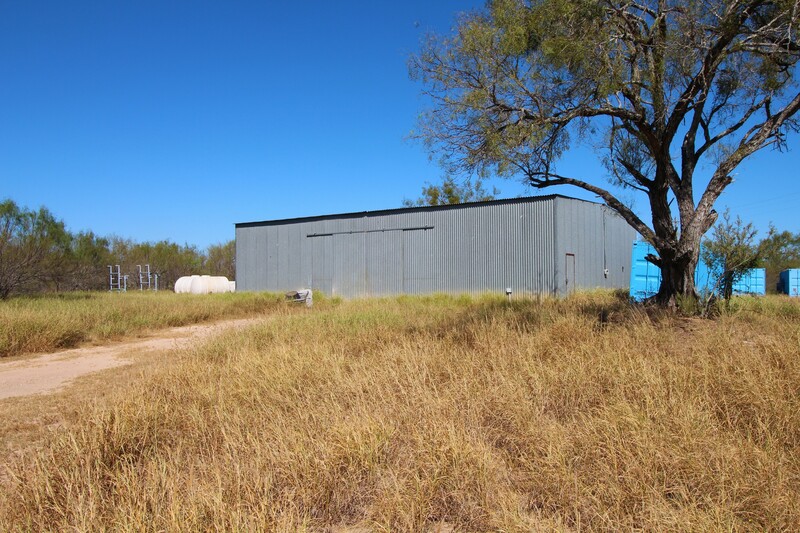 The perimeter is low fenced. 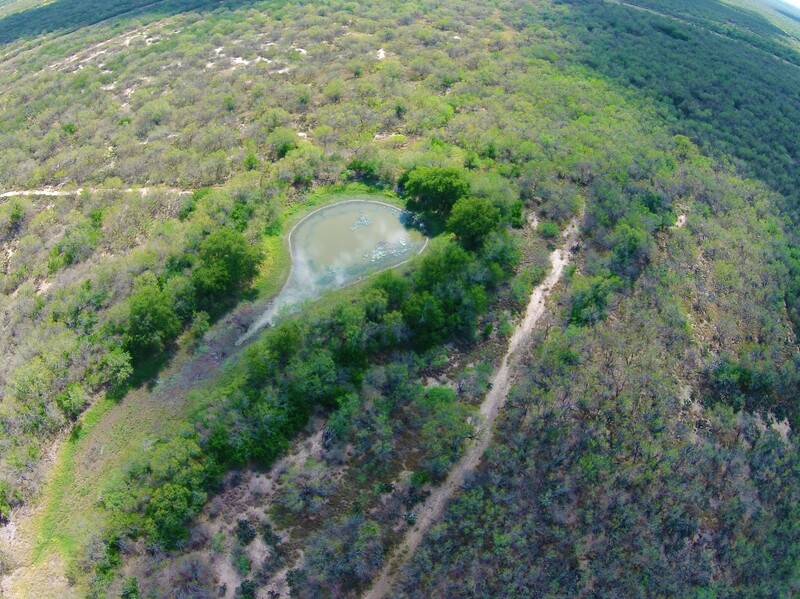 WATER: The property is well watered with 5 tanks scattered throughout. 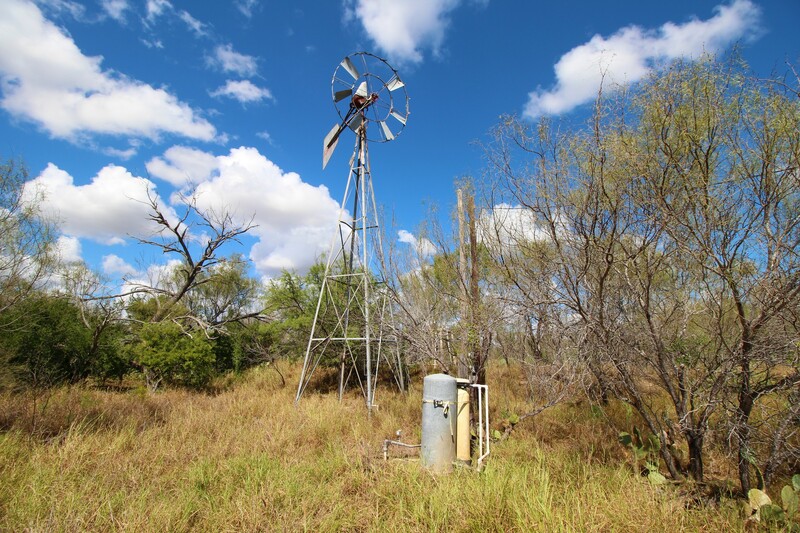 There is one water well on the ranch that services the house. 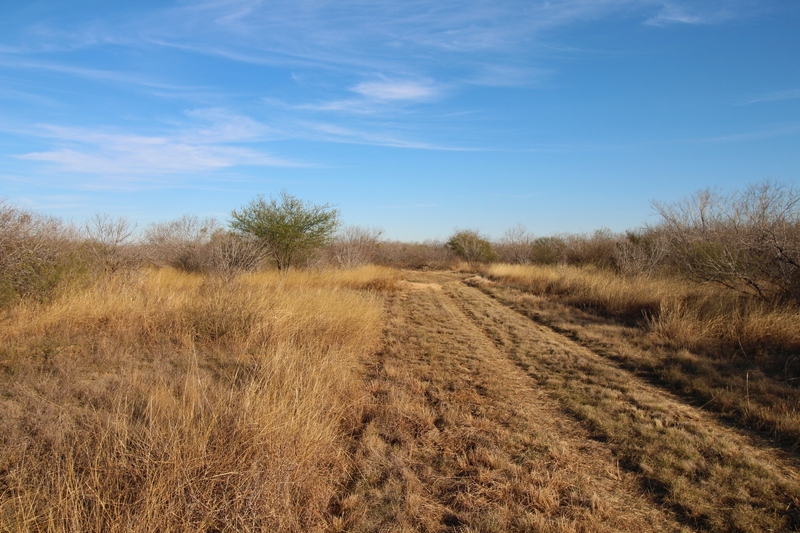 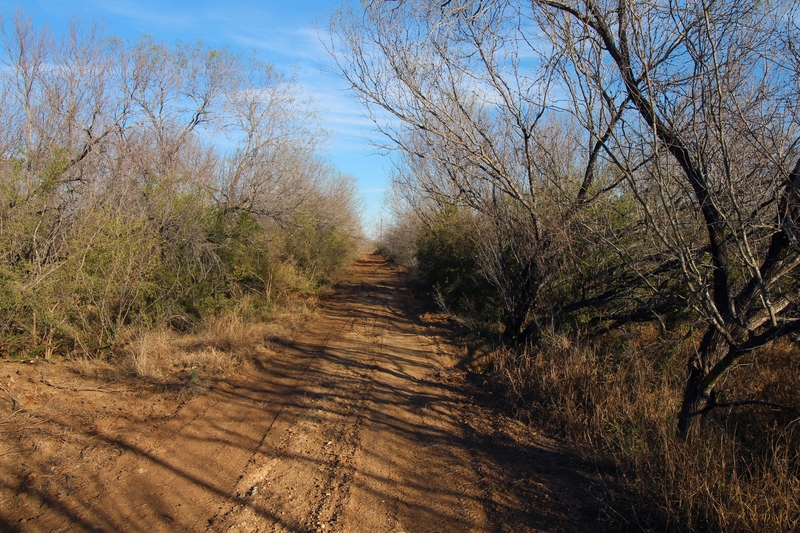 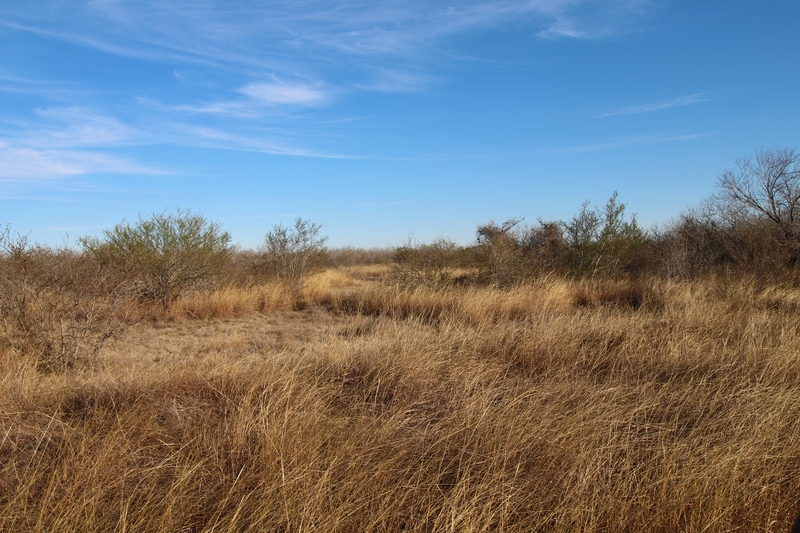 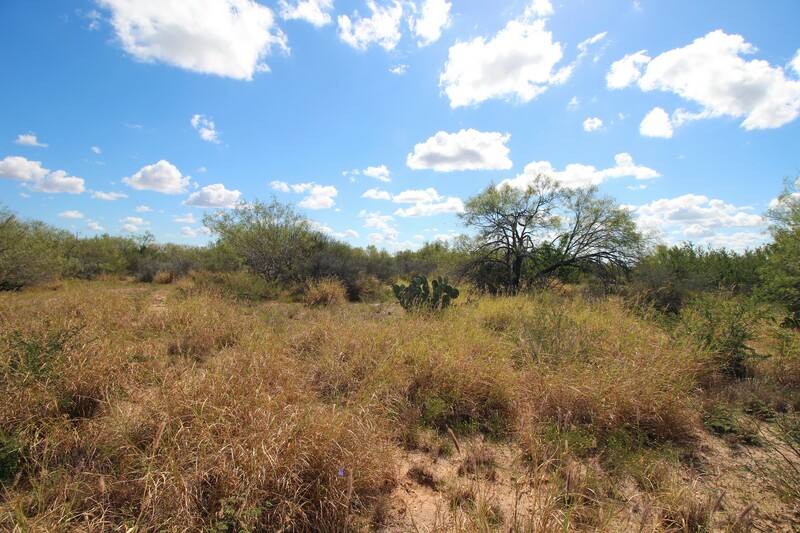 VEGETATION: Native brush on the ranch includes guayacon, guajillo, black brush, mesquite, white brush, granjeno, persimmon, twisted acacia and many more. 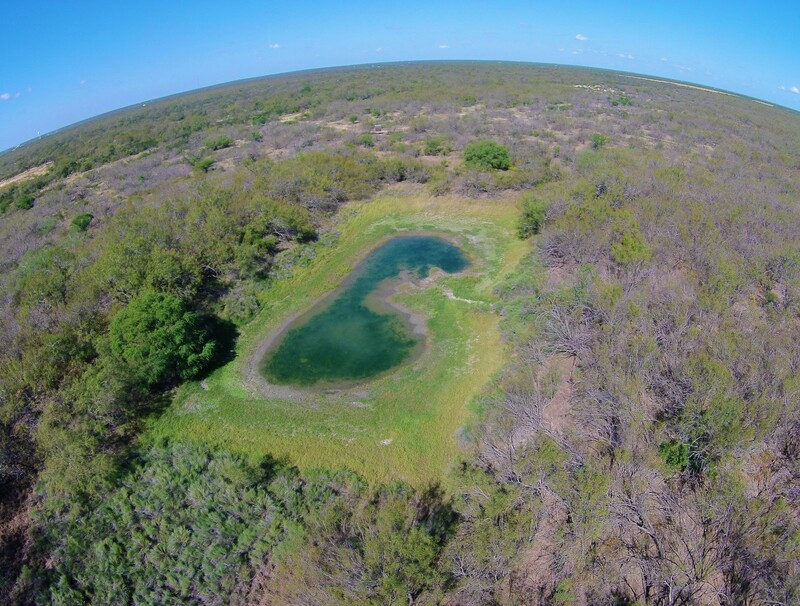 WILDLIFE: This area is renowned for producing quality, as well as quantity, of native wildlife. 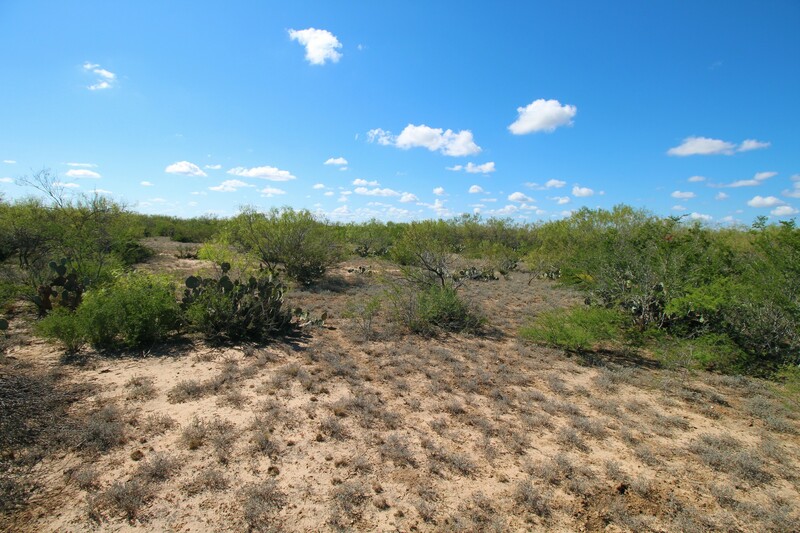 Wildlife includes whitetail deer, turkey, quail, dove, javelina, hogs and varmints. 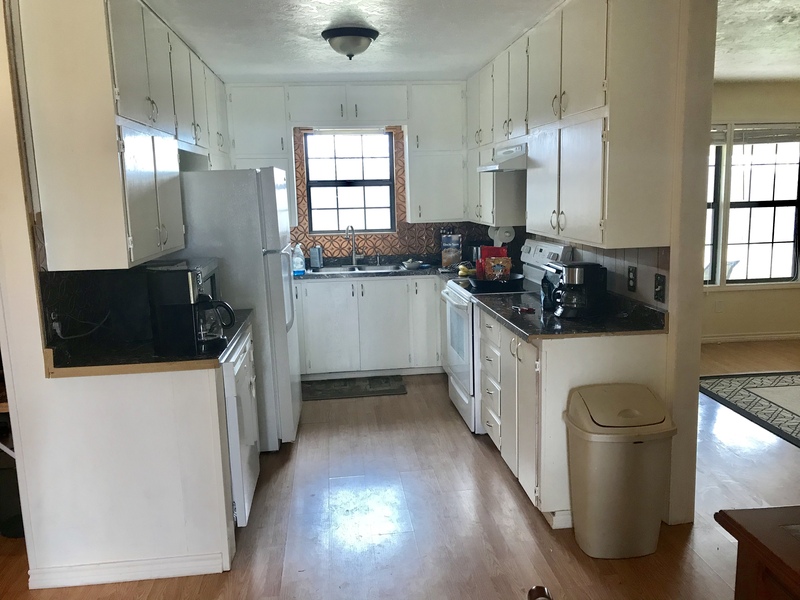 MINERALS: Surface Sale only. 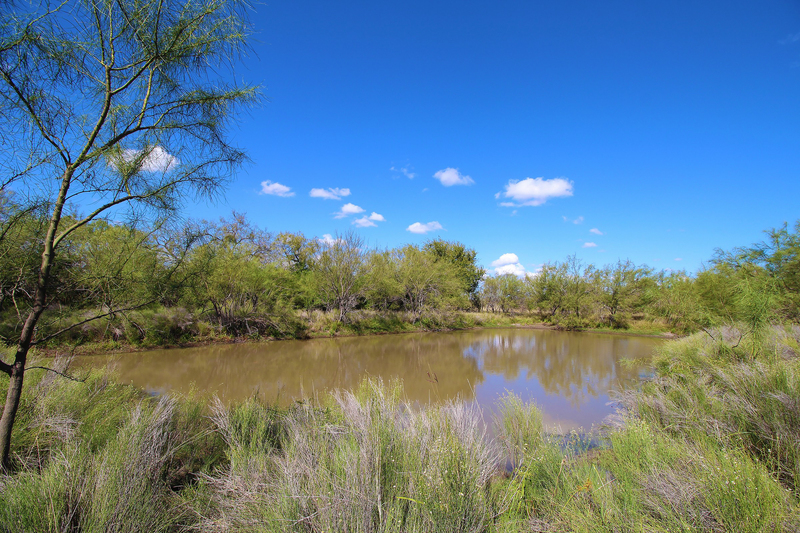 There is production on the ranch. 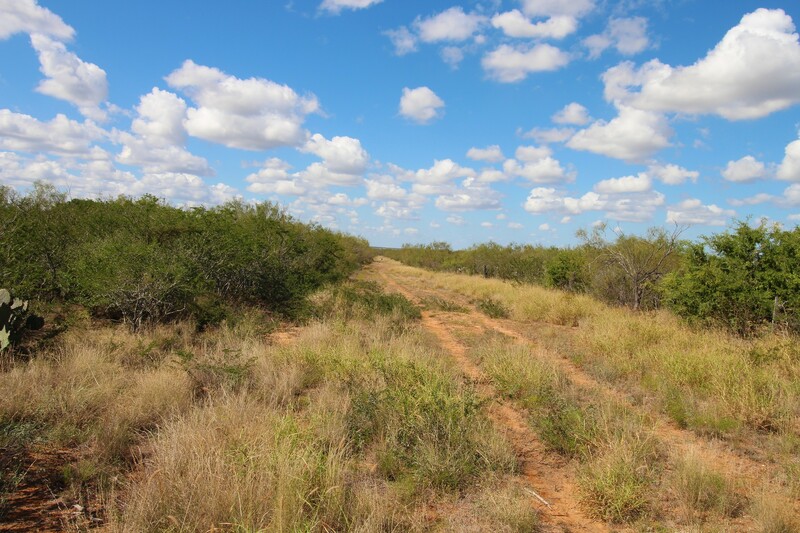 LOCATION:: The property is located on Hwy 85 and is 2± miles east of Big Wells, 20± miles east of Carrizo Springs, 25± miles west of Dilley, 90± miles N or Laredo, and 95± miles SW of San Antonio. 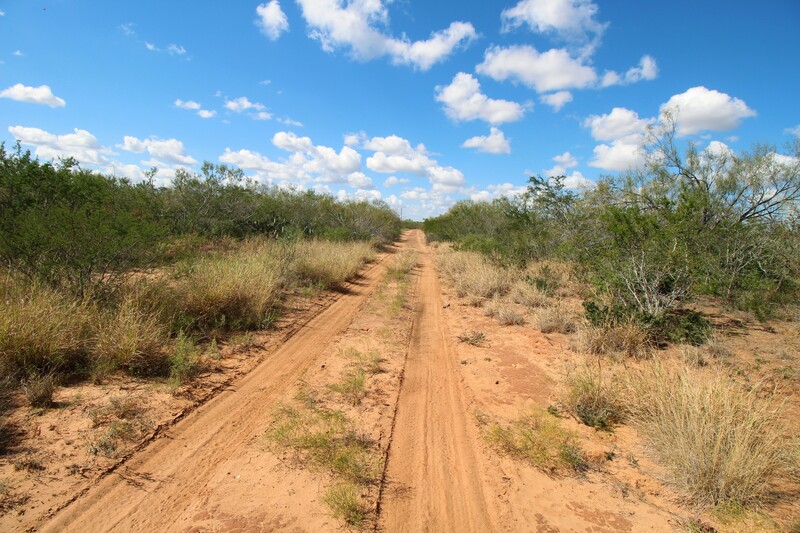 AIRPORT: Dimmit County Airport (KCZT) is 2 miles east of Carrizo Springs and has a 5003 foot runway.